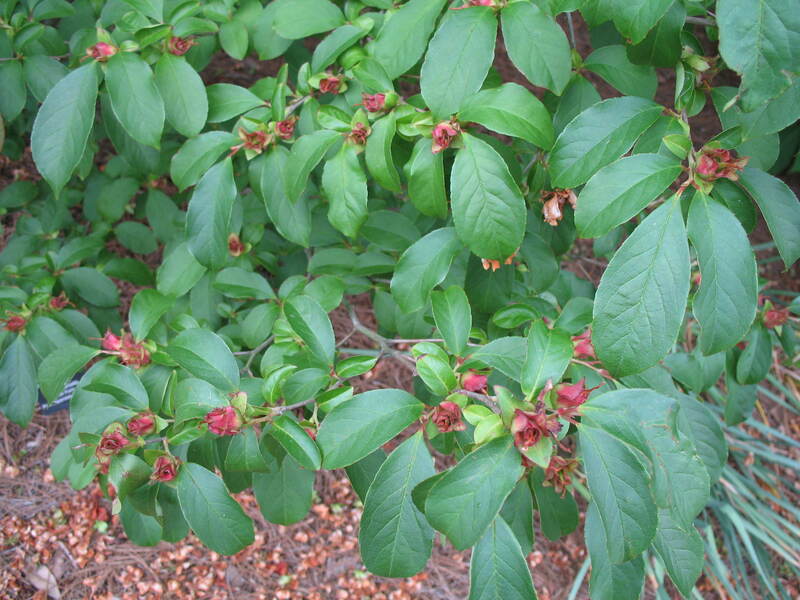 Comments: This is a special selection of stewartia that produces reddish colored flowers that are considerably less showy than the native stewartia. Provide a fertile, well drained soil that has a generous amount of organic matter. Stewartias are somewhat difficult to grow and require rather special conditions for growth.